Home Videos Movie Trailers Shegavicha Yogi Gajanan (Marathi Movie): Trailer! 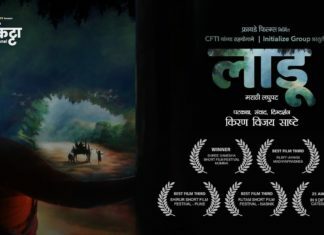 Shegavicha Yogi Gajanan (Marathi Movie): Trailer! The trailer for ShegaviCha Yogi Gajanan is out. The film releases on 28 August 2015 all over Maharashtra. The film stars Mukund Vasule in title role. Other star cast of the film includes Jackie Shroff, Bharat Ganeshpure, Milind Gunaji, Sanjay Khapre, Prema Kiran, Deepali Sayyed, Poonam Vinekar et al. The film is directed by Pitambar Kale and produced by Deepak Gore. 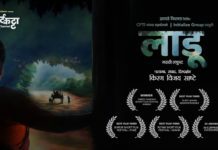 The trailer shows various life events by Gajanan Maharaj in a unique way. The producer’s aim is to bring the positive aspect of life through this film which is based on the biography of Gajanan Maharaj. The great saint is known for rescuing the audience from their trouble. There are hundreds such example in his biography Gajanan Vijay. Many people have received happiness and prosperity due to his blessings even today. The film showcases the divine powers of Gajanan Maharaj and how they used them for the benefit of his devotees. There is a detailed description of the miraculous experiences of his devotees in his biography titled as Gajanan Vijay. Most of the film is shot in locations like Akola, Shegaon, Akot, Adgaon et al. 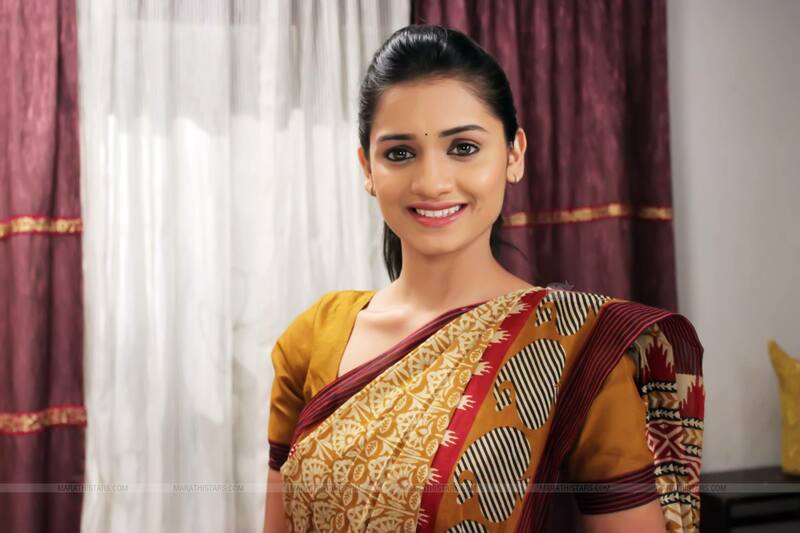 Previous articleMrunal Jadhav in Tu Hi Re. Next articleSwapnil Joshi Upbeat About ‘Mumbai Pune Mumbai-2’!